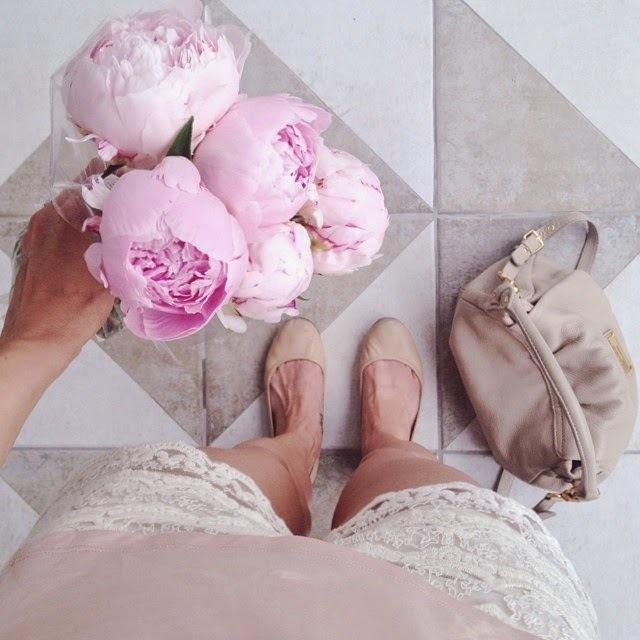 6 Months Blogging - Some Musings | La Petite Noob | A Toronto-Based Fashion and Lifestyle Blog. Congratulations on 6 months of blogging...here's to many more! Congrats on your 6 month mark! Your blog is an inspiration, come going.